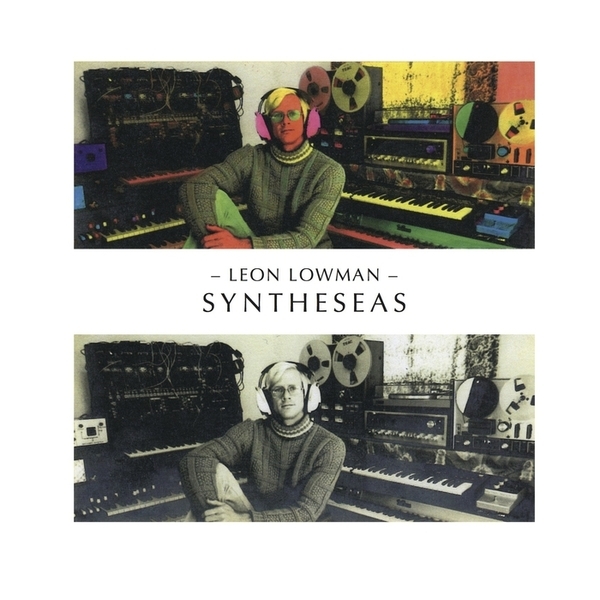 "Multi-talented, autodidact musician and devoted painter Leon Lowman became interested in synthesizers when he heard ELP’s Lucky Man in 1970. At that time Leon was working for various recording studios and sound companies in California and with his first paycheck he took a down-payment for the ARP 2600-Sythesizer (as well as a Mediamix Joystick for pitch bending) which he still uses until today. Ever since he used whatever money he could spare towards music gear to develope and reflect his unique melodic wanderings and his beautiful mellow and cosmic classic chilling club-lounge, almost easy listening and low-fi-surf-beach-synth-sounds. Leon has written much of his music based on life experiences, trying to musically convey particular events, experiences, or feelings through both the music and the added natural sounds he had incorporated, such as waves, wind, or bird calls. 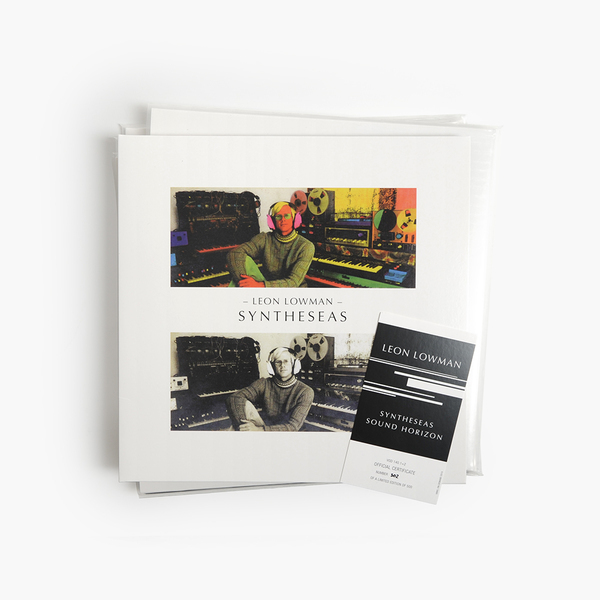 Between 1980 and 1987 he released several Tapes and a highly sought-after Lp called Syntheseas. Many of his works are so highly influencial and ahead of its time. You can hear his ideas and sounds in commercial successful recordings such as Air’s ‚Moon Safari’. 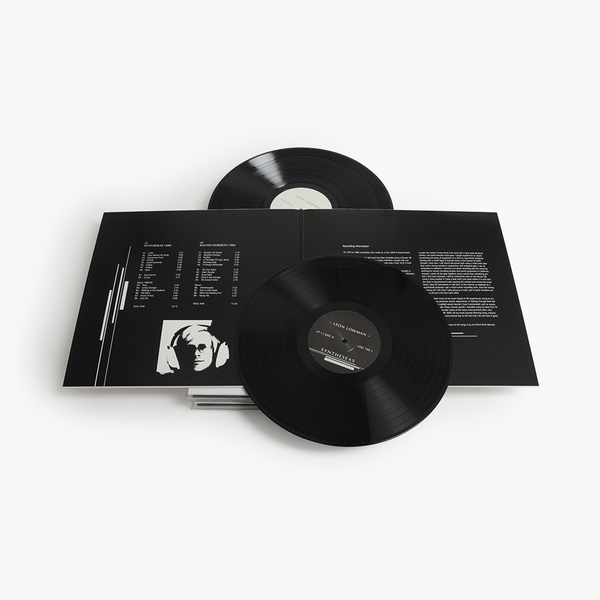 This is a Must-Have for fans of cosmic classic chilling club-lounge styles in vein of Sun Palace, Alex Cima…"